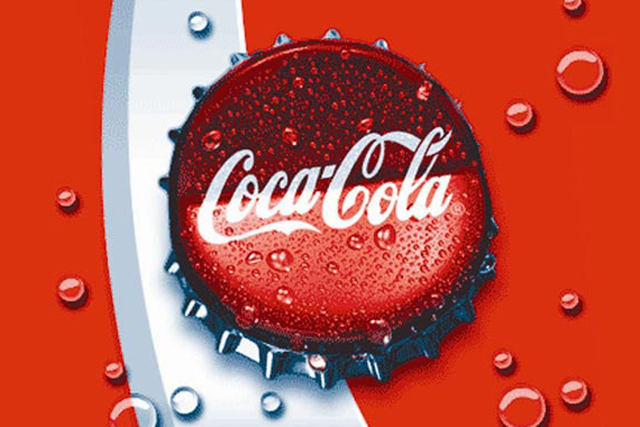 Coca-Cola has stated that it will not adopt the new traffic-light labelling scheme unveiled today (19 June) by the government. In a statement, the soft drinks giant said: "After careful consideration, we will not adopt the new voluntary system of front-of-pack nutrition labelling." Instead it will continue to display guideline daily amounts, which have no traffic light element. Under the scheme unveiled today, its full sugar drinks would attract red gradings. Mars, Pepsico and Nestle, plus all the major supermarket chains are among the companies to have signed up to the new regime. Other high profile refuseniks alongside Coca-Cola include Mondelez International, which owns Cadbury, and Kellogg. Fiona Hope, the UK managing director of SodaStream, attacked the decision by Coca-Cola and the other companies refusing to sign up. "Traffic lights are a perfect solution for any shopper trying to ensure they do the right thing by their family and we should all be supporting the scheme, not wriggling away from it," Hope said. "We salute the brave and responsible business leaders who have committed to tackle it through signing up to this honest scheme. It seems inconsistent that some of the biggest players in the food industry would reject a market-wide move that is all about creating better transparency for people," she added.